This is so pretty!! I LOVE the fun stamps and your coloring is GORGEOUS!! GREAT design! Too stinking’ cute! You did this wonderful new release so proud. Love it all, but especially the combo of delicate and funky. Great card! This is amazing! I love the colors and your design! What delightful colours and colouring! I love it! Beautiful flower vases and I love the dies for Mom…. what a sneak peek! Love this row of colorful flowers in vases. The new Rosy Posy set offers so many options for great cards. Love your card. 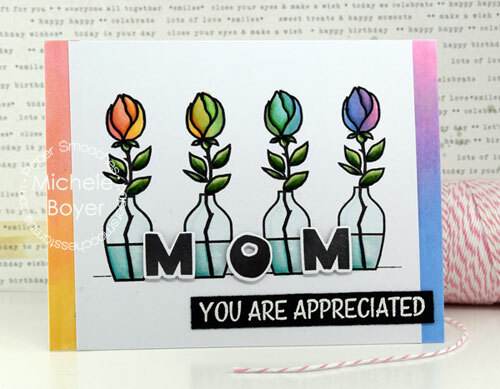 I like the way you colored your rose buds, Michelle – love the rainbow effect you achieved! Love the Rosy Posy stamps and your card. Love the roses in the vases, they make a very pretty card!! Lovely! What a darling card! Really lovely. 1. Awww!!! Adorable and sweet card!!! Fantastic card, colors are pretty. 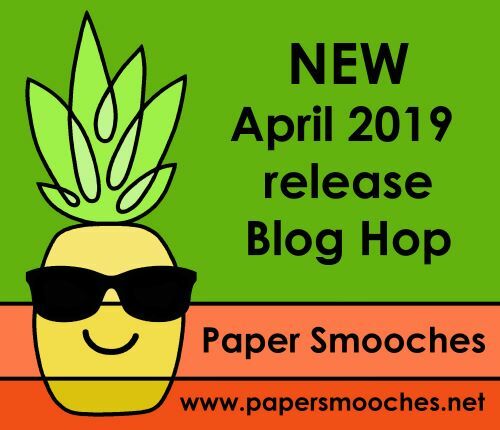 Yay for paper smooches and you. And right back at ya, Michele. YOU are appreciated for another great inspiration. Beautiful job. Lovely! What a cute design! Rainbow perfection! 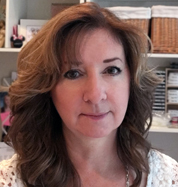 Love your card, Michele! Love the vases of flowers. Cute card. Super coloring and perfect for Mother’s Day. Beautiful coloring and love the bottles! 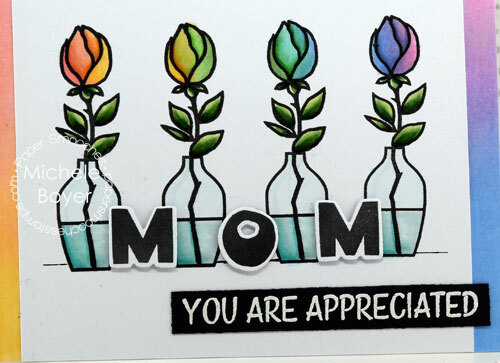 LOVE how you colored the flowers, awesome card! This is really sweet. This mom would love a card like this from my kids! Always want everything Paper Smooches! The blended roses are beautiful! I love the look! Wonderful Card!! I love how you created this subtle rainbow.